Vita Coco, the healthy pure coconut water, is now in the Philippines! 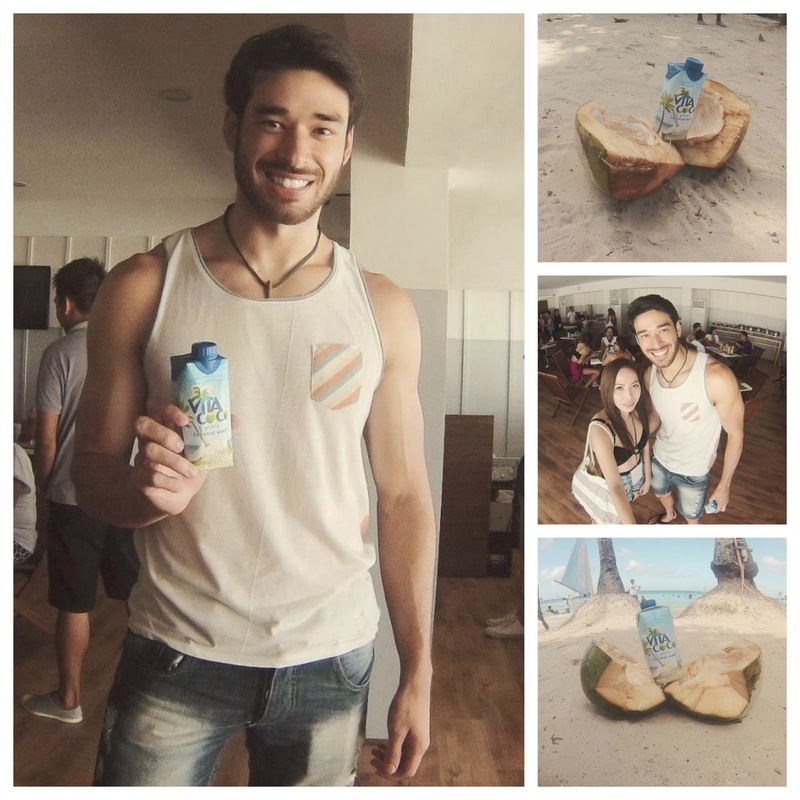 Filipinos can now enjoy the coconut water brand loved by Hollywood celebrities. Vita Coco, the best-selling coconut water brand in the US, brings its refreshing drink to the Philippines this summer. This low-calorie and electrolyte-rich beverage marks its advent in the Philippines with a launch at the hottest beach destination in the country, Boracay. According to Vita Coco founder and CEO Michael Kirban, what sets Vita Coco apart is the pureness of the product. "From selectively picking young coconuts up to immediately sealing it in tetra packs, we make sure that we produce the purest and most healthy coconut waters. We’re excited to offer that to Filipinos," Kirban said. Exclusively distributed in the Philippines by Century Pacific Food Inc., Vita Coco is sure to become a favorite among Filipino consumers who are health-conscious and active lifestylers. “We are all excited to announce the arrival of Vita Coco, the leading coconut water brand, here in the Philippines. It is a privilege to have been chosen by Vita Coco to distribute this all-natural drink. Filipinos can enjoy the purest coconut water anytime, anywhere—no need to crack a coconut. It is freshly sealed and packed with no shortage of health benefits,” said Century Pacific Food Inc. President Chris Po. Fresh coconut water, the electrolyte-rich and low-calorie liquid from inside younger coconuts, has become the beverage of choice amongst health conscious consumers, foodies, athletes and even celebrities, all of whom swear by the Vita Coco brand for its delicious flavor, hydration, and replenishment properties. Unlike other coconut water brands, Vita Coco uses only fresh coconut water, minimally processed before it’s packaged in Tetra Pak. Many other brands use coconut water from concentrate that is processed up to 6 times before being packaged. Not Vita Coco! The brand is dedicated to the freshest coconut water possible. Vita Coco today has become synonymous with fresh coconut water and is one of the most sought-after products in the beverage aisle, recognized for its refreshing taste and functionality. Celebs are going loco for Vita Coco! Coconut water has a loyal following amongst health-conscious celebrities, models, and pro-athletes. In fact, Madonna likes Vita Coco coconut water so much that she invested in the brand in 2010 along with Matthew McConaughey, Demi Moore, and Anthony Kiedis. Other A-list celebrities who are fans of Vita Coco are Halle Berry, Kevin Bacon, Kerry Washington, Sarah Jessica Parker and Emma Stone; Power Couple Jay Z and Beyonce plus the top music artists Rihanna and Lenny Kravitz; Top models Heidi Klum and Victoria Secret model Karolina Kurkova; and Fashion Entrepreneur Jessica Simpson. Vita Coco was founded by longtime friends Michael Kirban and Ira Liran who stumbled upon the idea of creating a coconut water beverage brand when they met two Brazilian women in a Lower East Side bar in New York. It was the first brand in the US to market fresh coconut water in Tetra Pak starting in 2004, and has since become America’s favorite coconut water with over 60% market share. 2012 Century Superbods Winner John Spainhour loves Vita Coco! 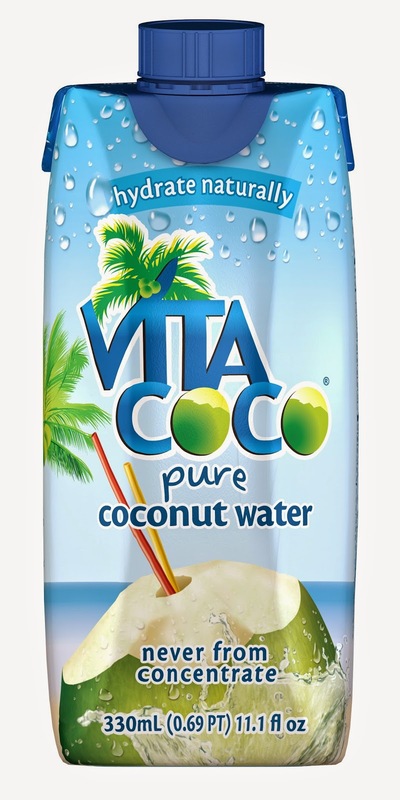 Vita Coco will initially be launching the pure unflavored coconut water in 330ml Tetra Prisma Pack with a re-sealable cap. Don’t forget to grab a pack of this all-natural drink to beat the summer heat while staying fit and healthy. 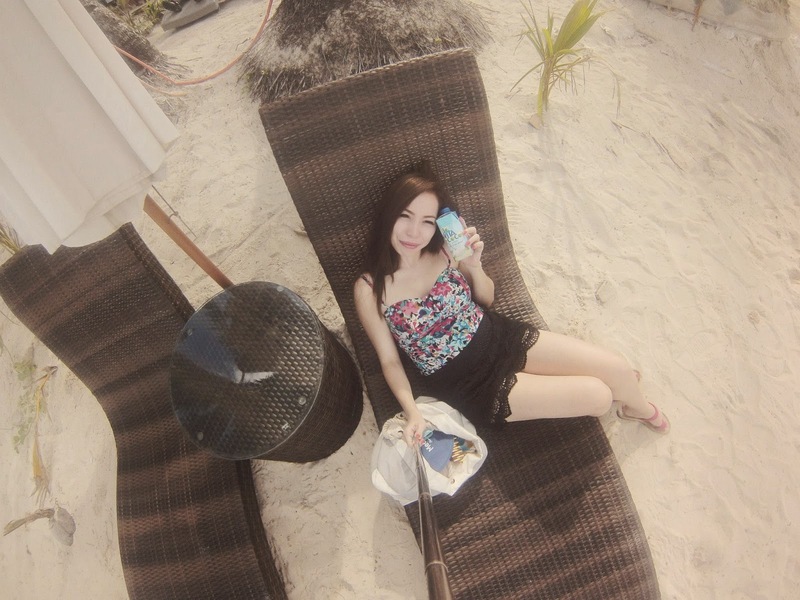 Hydrate naturally with Vita Coco! Vita Coco is available at leading convenience and retail stores in the country, including 7-11, Rustan’s, and Shopwise. Suggested retail grocery price for a 330ml pack is Php35.